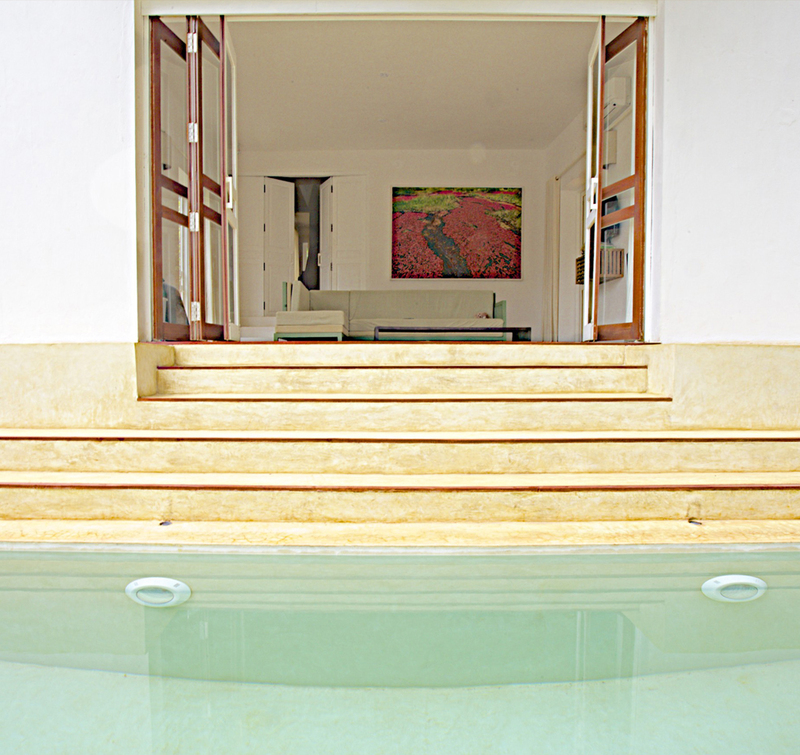 An oasis for: yoga retreat organisers, niche wedding planners and corporate off site hunters. Also perfect for beach bums with an appetite for glamping, nature, contemporary design and gourmet food. 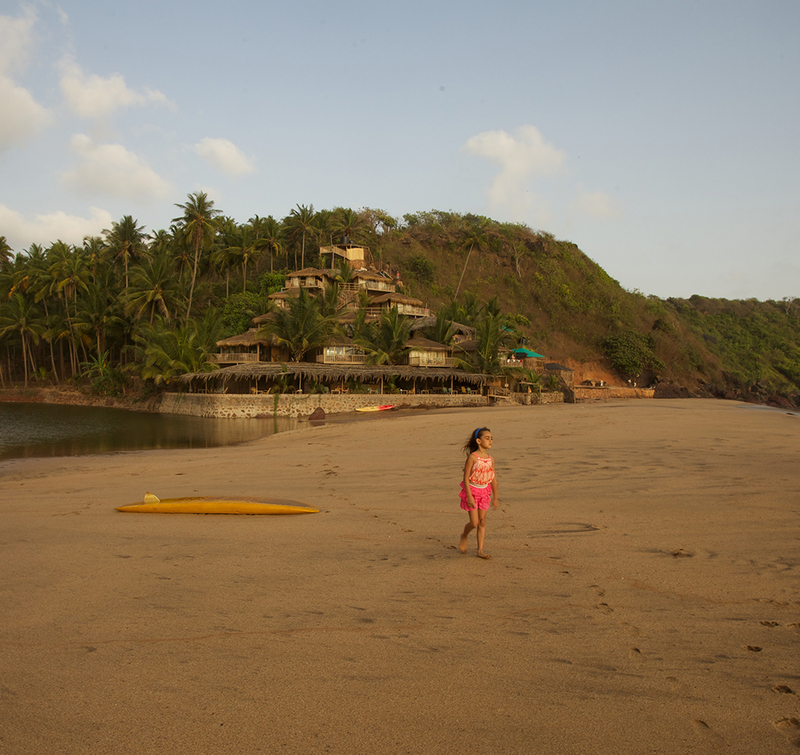 It’s located 400 ms as the crow flies from Ashwem, North Goa’s best beach. 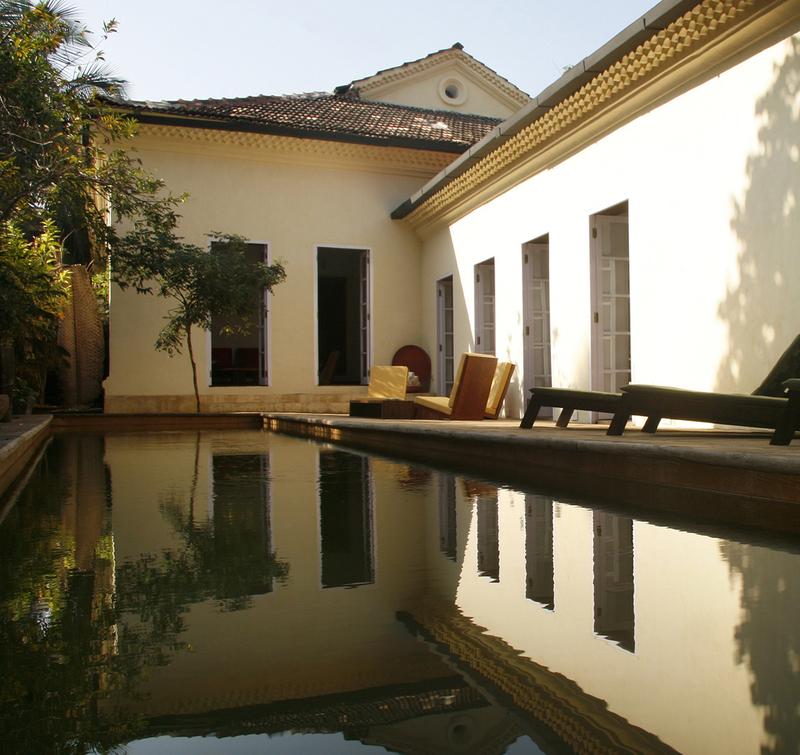 For the lovers of colonial architecture, contemporary design, gourmet food and a constant experimental art event buzz. It’s superbly located in an area close to both beach life and nightlife. A largely off the grid sustainable living retreat and shamanic studies centre with a panoramic view of the Chapora river and unique mangrove ecology. 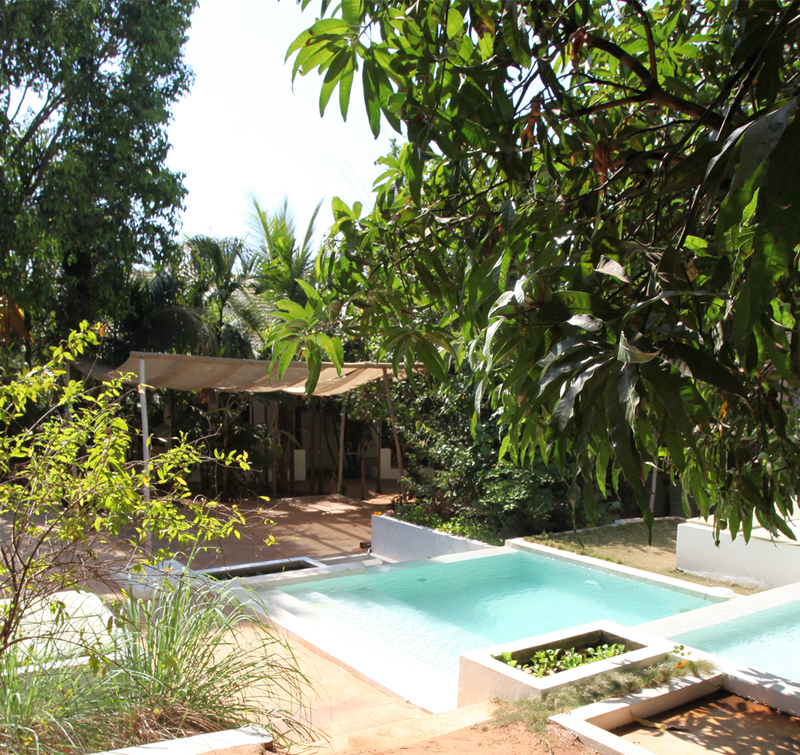 Despite its bio diverse uniqueness this property is only 8 minutes driving from Morjim beach and 8 to 20 minutes from all the beach shack and club life of the Morjim-Ashwem-Mandrem belt. Shunya Dariyo Varo is designed to help you discover the ocean within you. Bedrooms are so close to the sea that you literally start breathing in rhythm with wave song.